My girlfriend and I, a few months ago, were at our local pub (really nice pub, tad on the expensive side) for a pint or two and a pack of crisps. We bought our drinks and sat down, walking past a group of lads and a small film crew. For the next twenty minutes we were just watching the group of lads shouting, dancing, and doing the worm pretending the place was busy. I asked the barman about filming and it turned out to be filing for the TV show Take me Out. I assume the person that did the worm dance was the main person to be on Take me Out. I imagine the filming was for a clip showing the lads hobby – drinking at a pub. It shows you how fake TV is – recording in a quiet pub and that pretends to be lively. 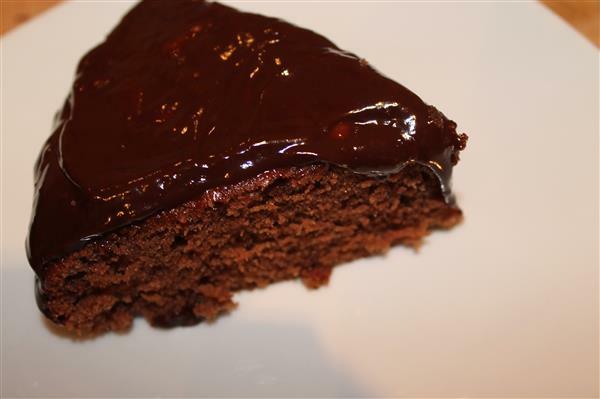 Everyone loves chocolate cake and this one is simple to make and tasty! Heat oven to 190 Deg C.
In a large bowl, beat together caster sugar, 200g softened butter, eggs, flour and cocoa powder together until you have a smooth batter. For the frosting, heat the cream until it just begins to boil. Add 25g butter, honey and chocolate (broken into pieces). Let the ingredients melt, occasionally stirring to combine.